L.L.L4L.L.L. : How wrong can they be? 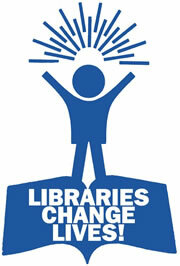 School librarians are not dragons in pearls!! How wrong can they be? School librarians are not dragons in pearls!! 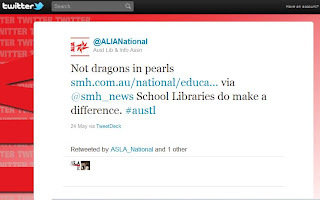 "We're not dragons in pearls, say librarians, we're just misunderstood"....so the heading in a recent Sydney Morning Herald article by Dan Harrison and Kim Arlington on May 24, 2011 stated. I wonder where the public gets their misconceptions from??? What kind of teacher librarian are you? 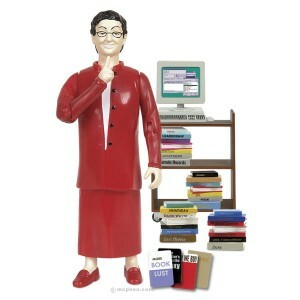 Can you help dispel this negative pearl wearing, cardigan dressed, bun held high perception of 21C librarians?